Patriots’ game ball, inflated slightly more than Tom Brady likes it. Robert Kraft offers a lifetime supply of razors to officials who ‘look the other way’ when they cover the Seahawks’ game balls with super slippery stuff. Rob Gronkowski is actually a cyborg sent back from the future to kill Sarah Conner. Tom Brady wears a piece; he’s actually bald a cue ball. They lace other team’s Gatorade with Viagra. The New England Patriots’ kicker’s balls are coated with flubber. Legarrette Blount never passes the joint to the other team. Bill Belichick had a witch doctor put an ‘interception’ curse on Eli Manning, to keep him out of the Super Bowl. 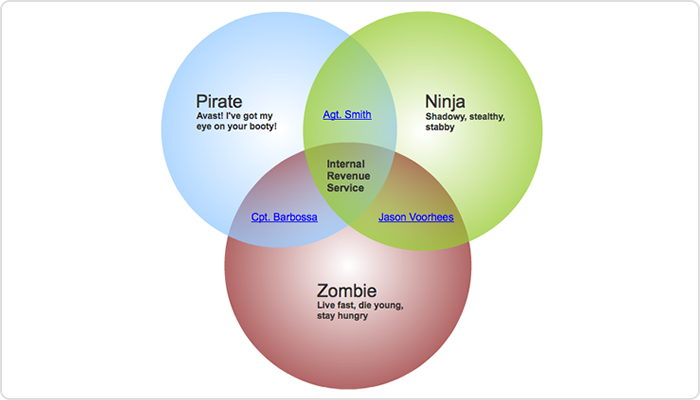 They steal the other team’s playbook, and replace the plays with Venn Diagrams about ninjas. Tom Brady illegally deflates his game balls; he artificially inflates his jock strap. When I said the New England Patriots’ kicker’s balls are coated with flubber, I did mean his testicles. When Russell Wilson drops back to pass, he’ll be looking for the zombie. Dang. If this was really how football was played I might like it a little better. Snipers? Hmmmm…. I’m starting a petition to introduce snipers into football, fingers crossed. Send that petition right along to me for signatures, thank you very much. 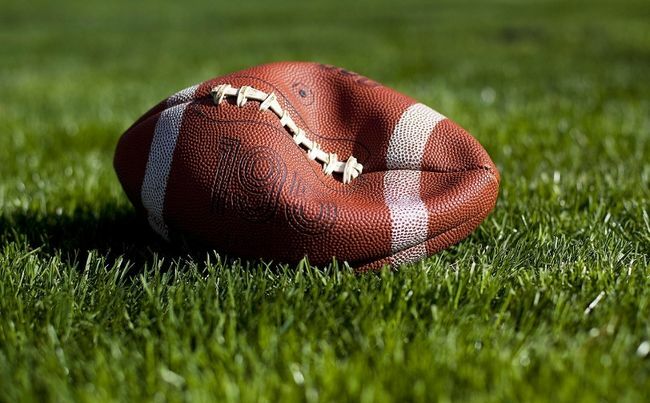 Could deflated balls be yet another sign of erectile dysfunction? Squishiness is never a good thing. They tilt the stadium ever so slightly so that Patriots’ opponents always have to run uphill. They think of everything don’t they?